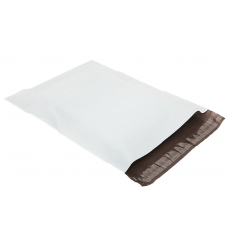 Poly Mailers are designed for protect and deliver products. Plastic mailing bags are lightweight, cost saving on postage and water resistant. It can be used to mail computer accessories, fashion accessories, clothings and even shoes. Poly Envelopes are a great alternative to paper envelopes, as they are lightweight and can waterproof your items.